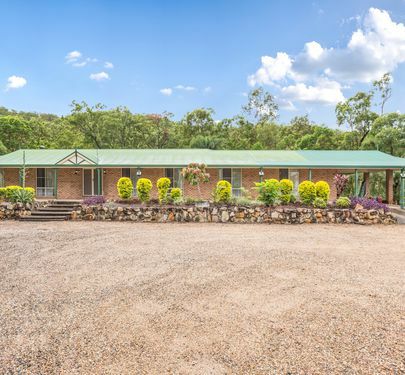 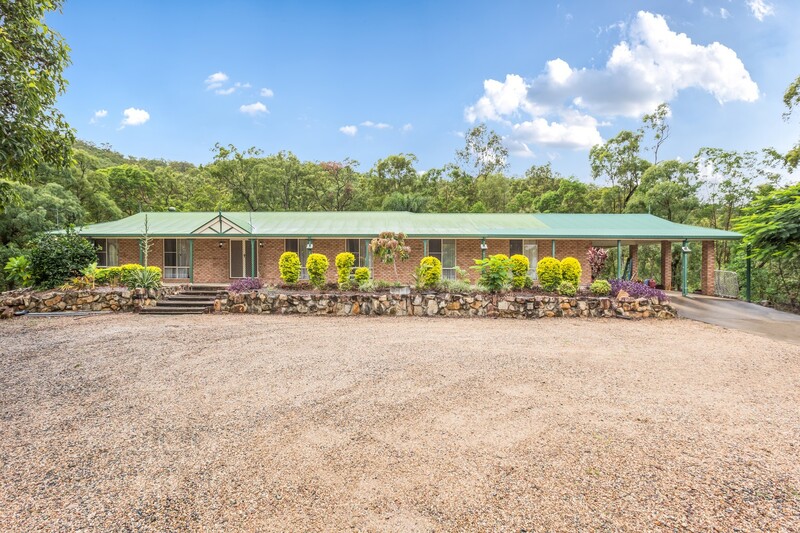 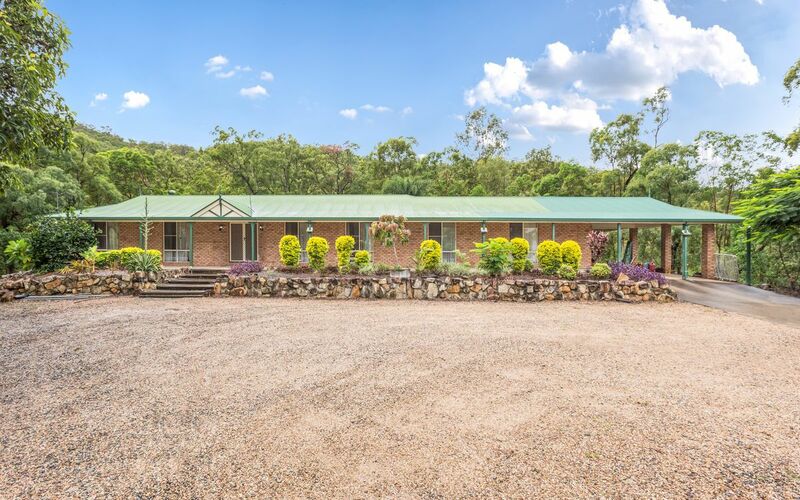 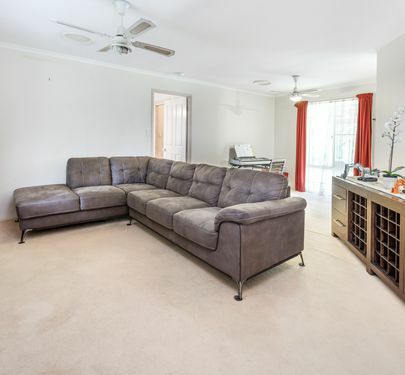 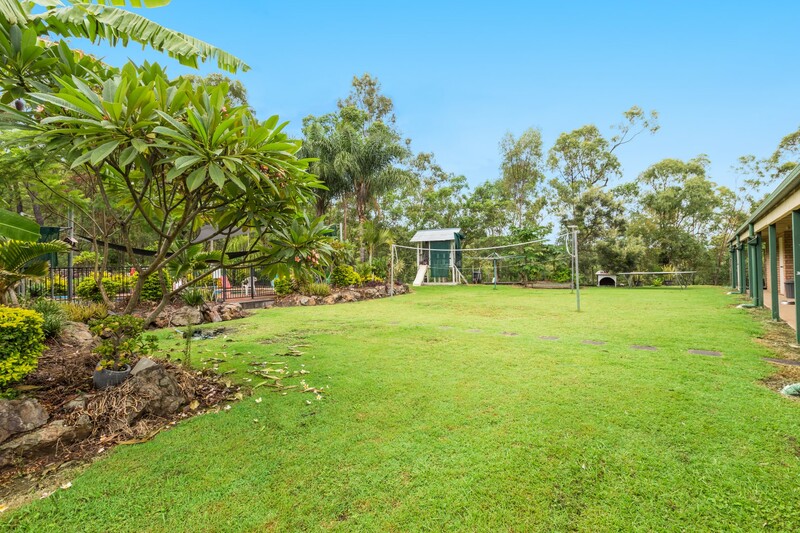 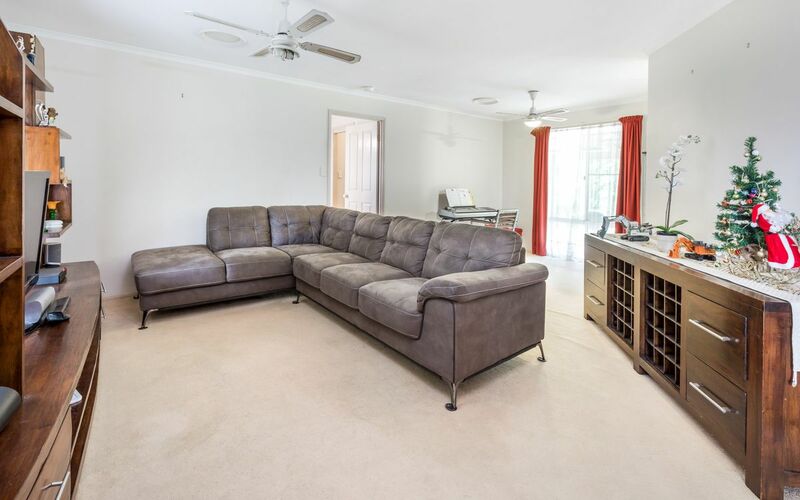 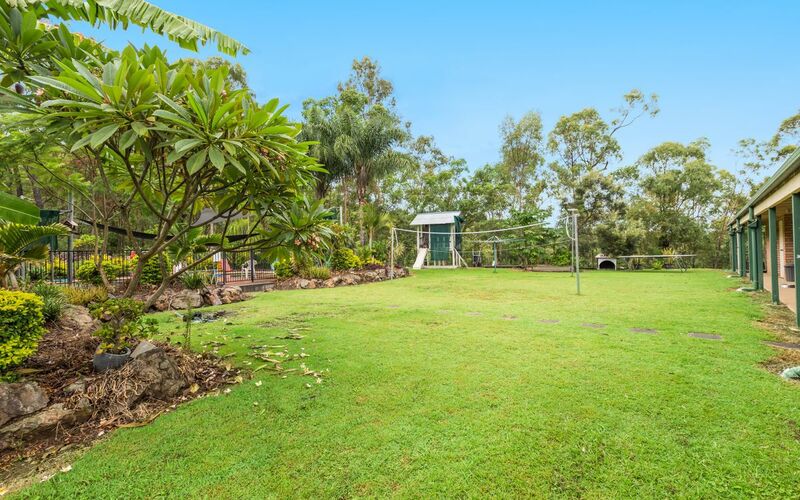 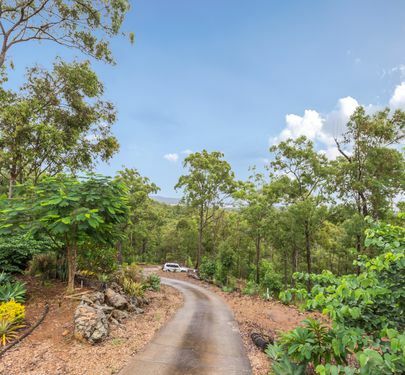 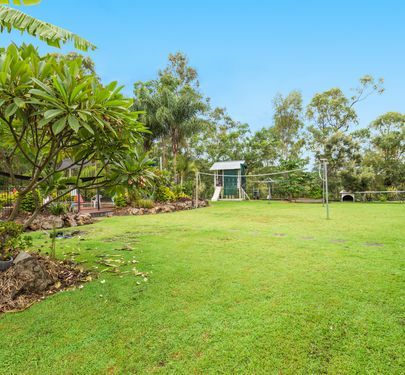 Set high on the hill with views to Yarrabilba this large sprawling lowset brick home with 5 Bedrooms and study would suit any family. 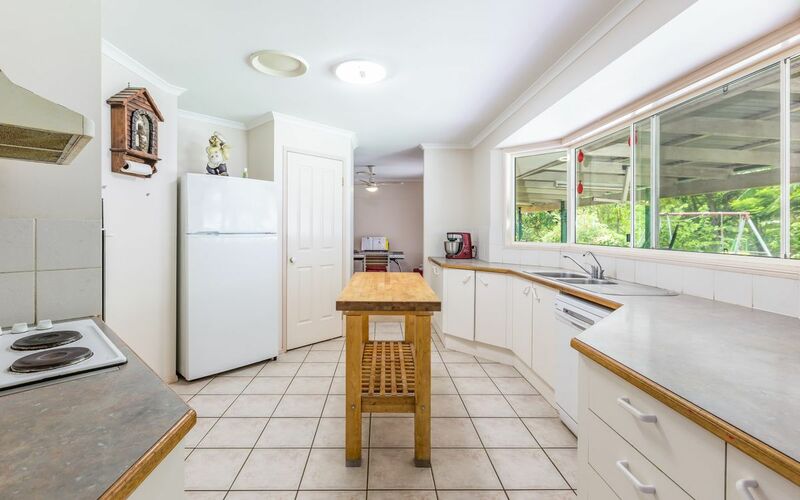 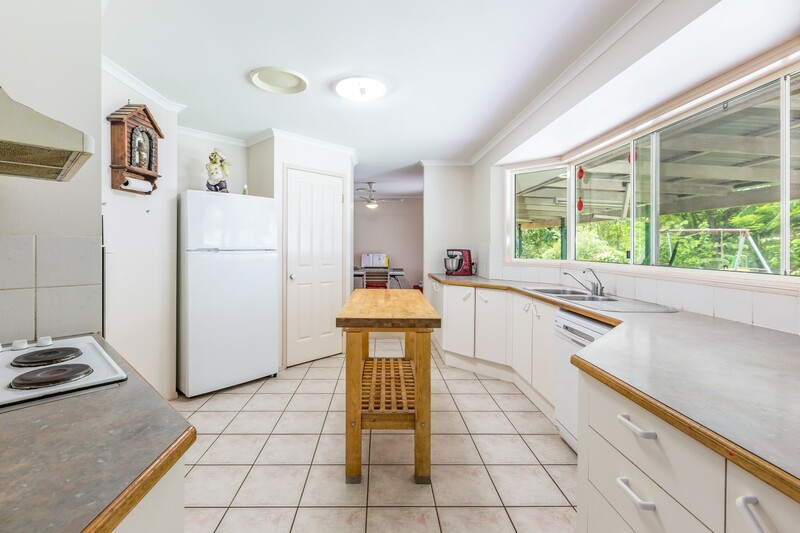 Country Kitchen with Dishwasher , with large dining room to the left and family room to the right. 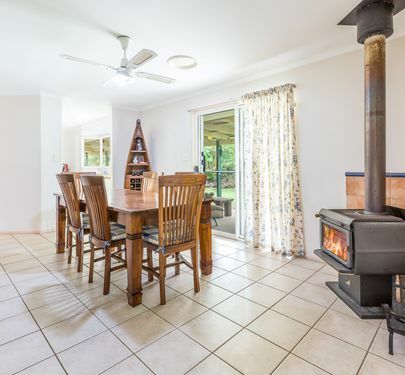 The lounge has a Cosy fireplace for the cool winter nights, enjoy that hot chocolate to keep you warm from the ambers. 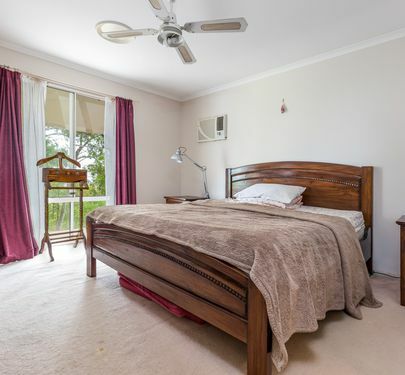 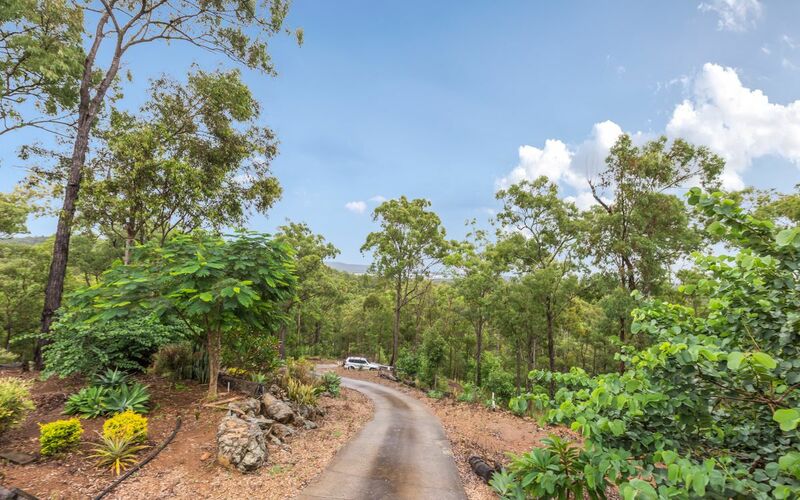 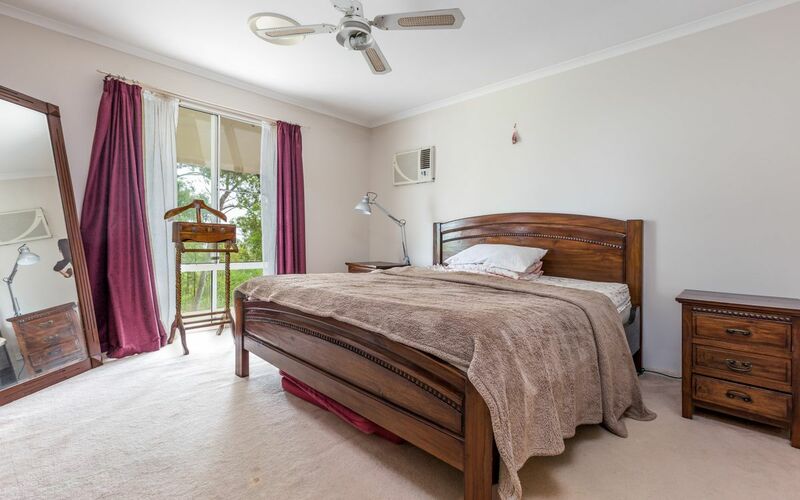 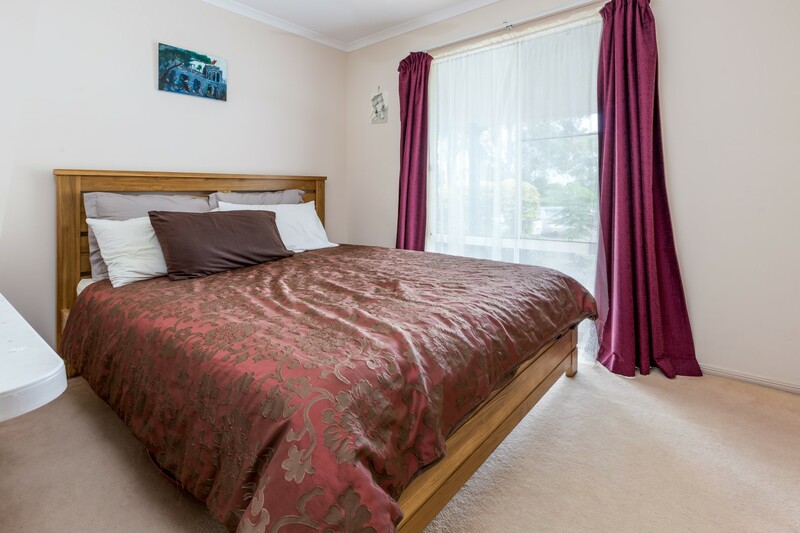 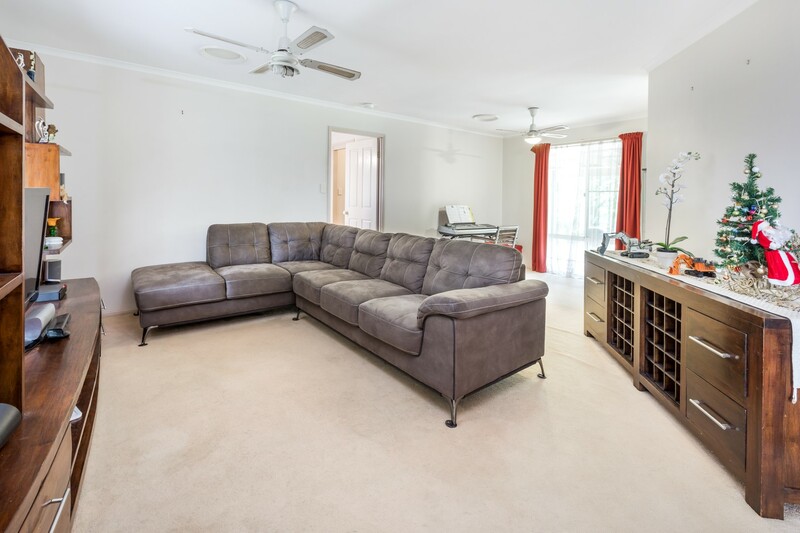 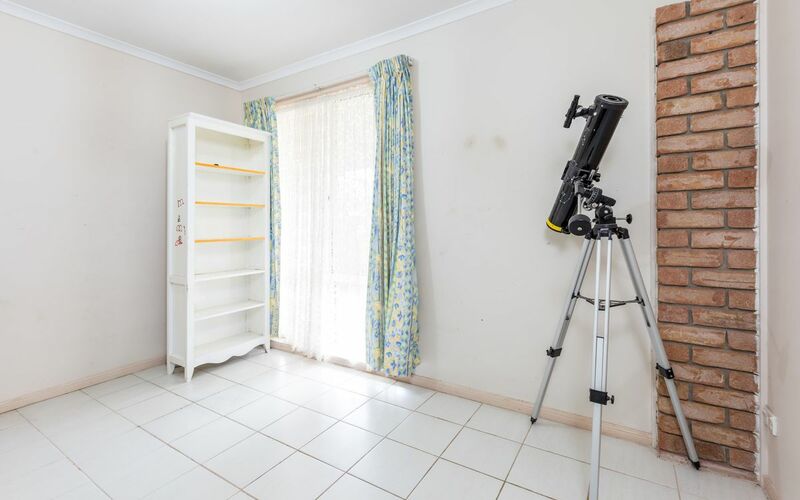 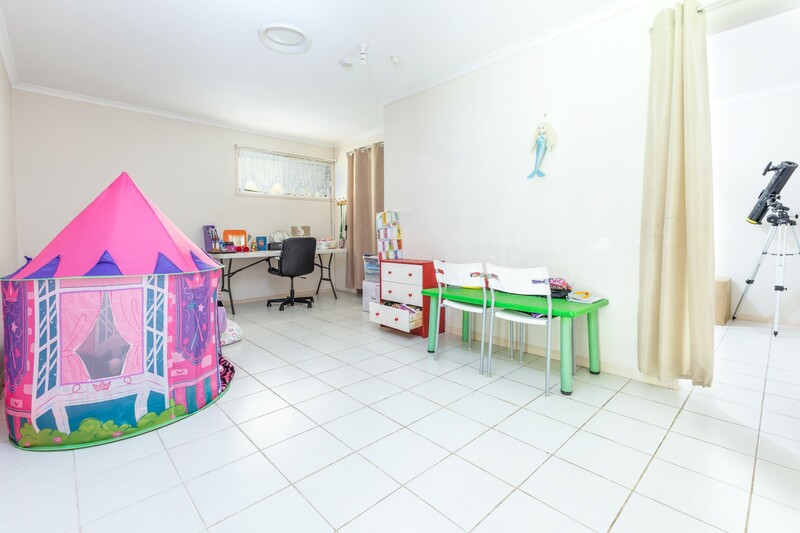 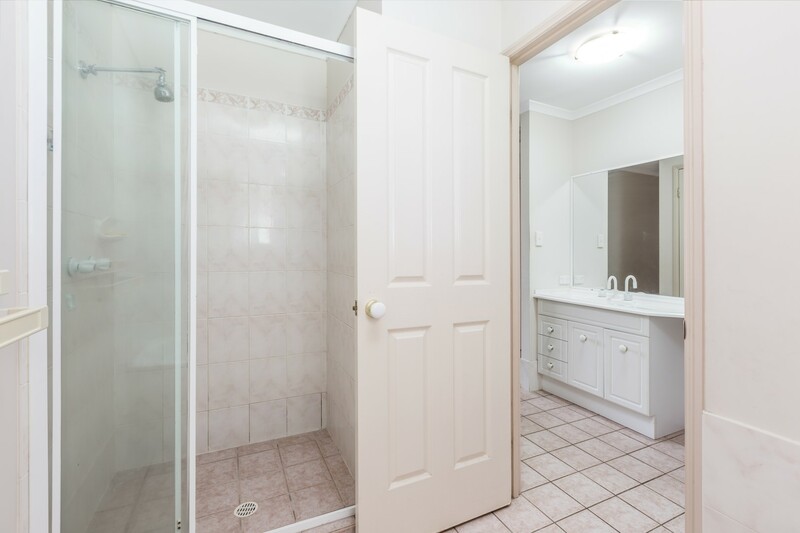 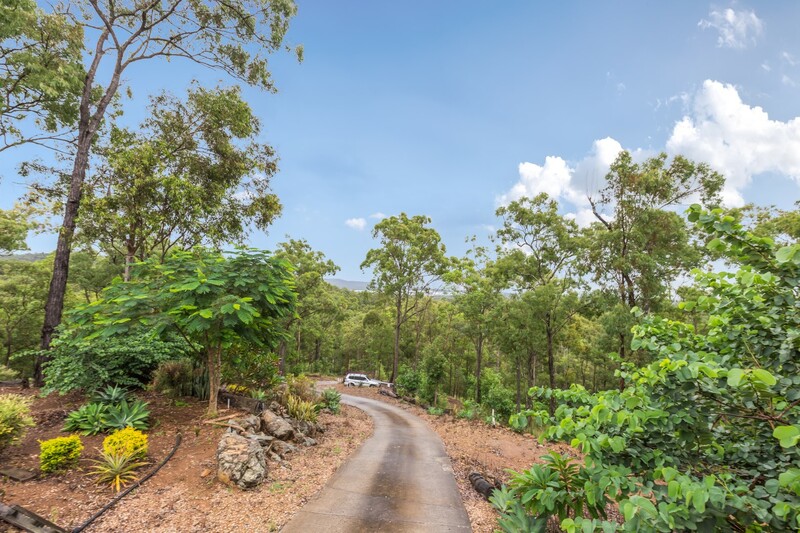 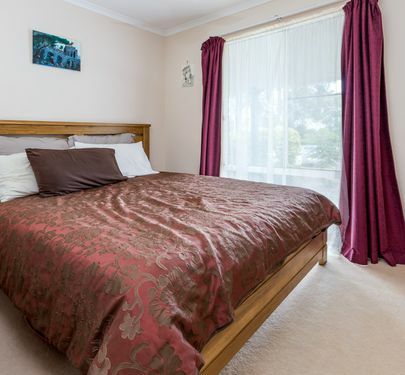 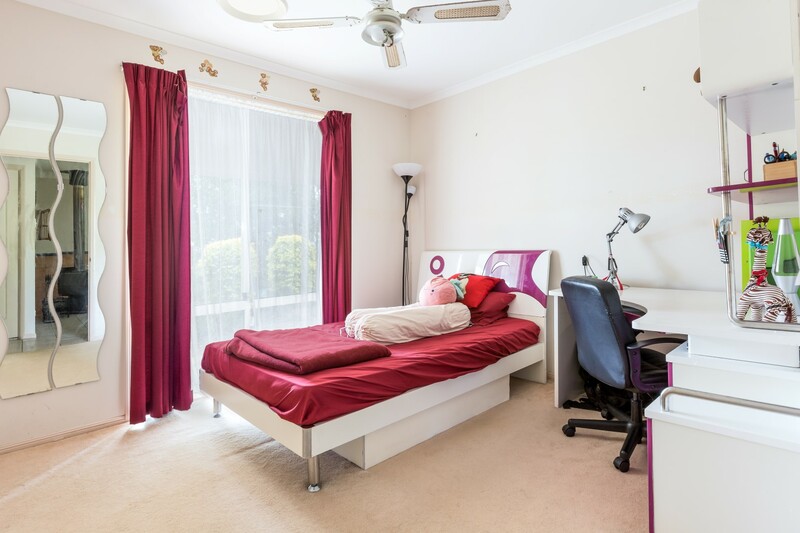 The main Bedroom is spacious, fully carpeted with walkin robe and ensutie You will wake up to a wonderful view of the bushland with the birds singing. 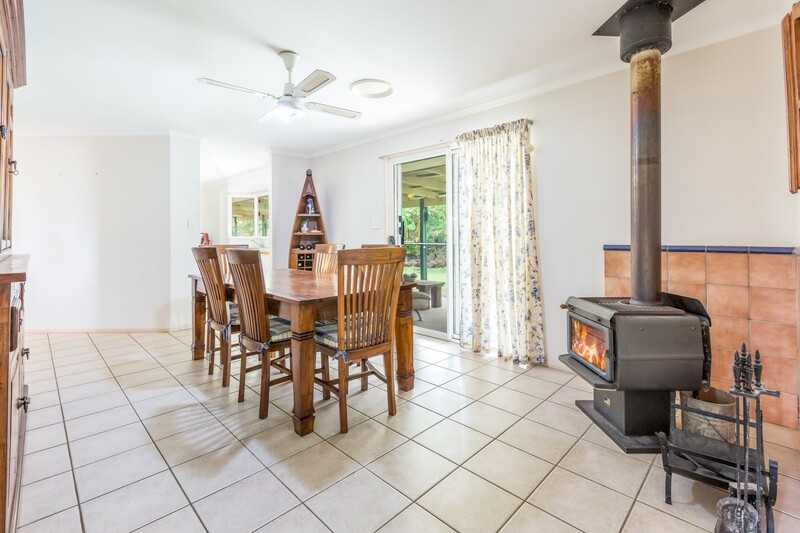 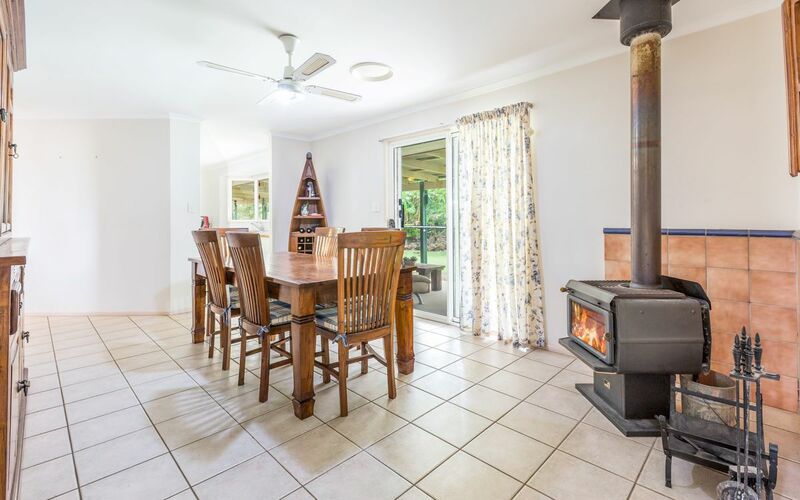 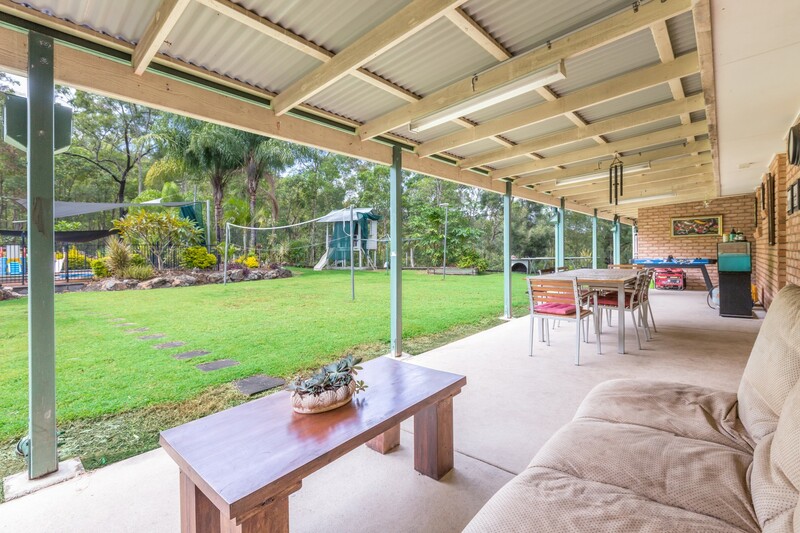 Sit on the verandah and see the sunset and the kangaroos grazing on the lawn and if you are lucky you may spot a Koala in the trees. 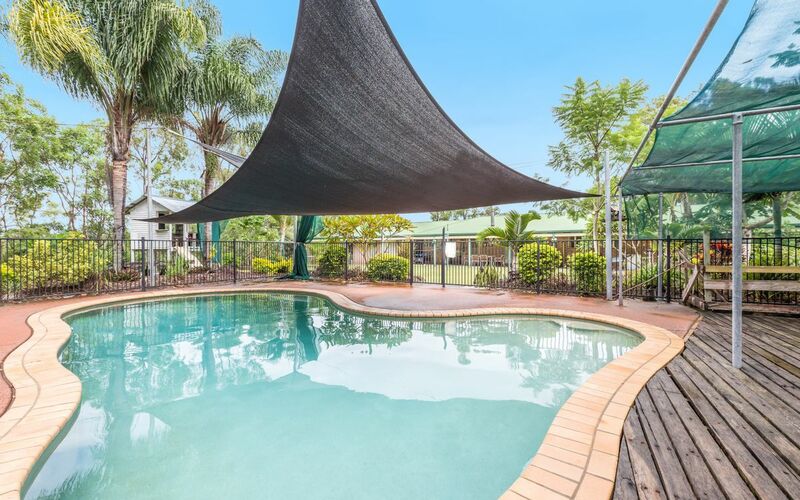 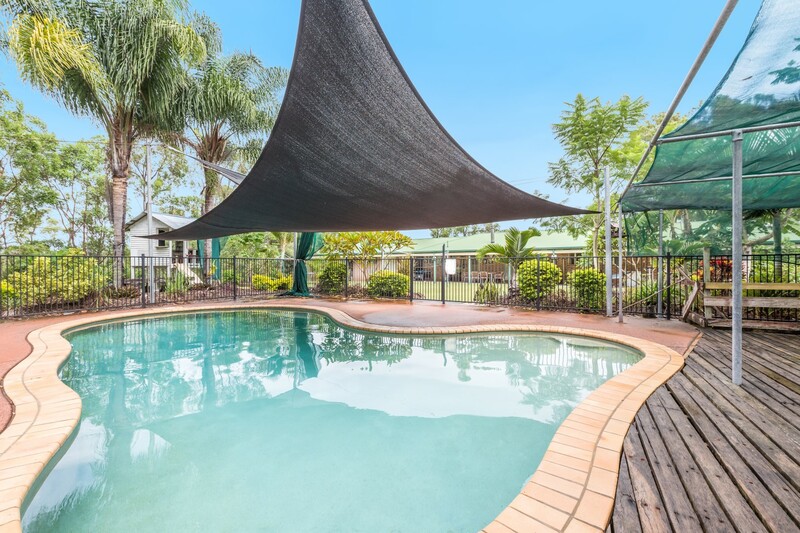 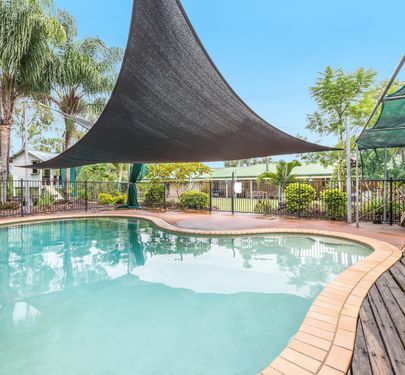 The inground swimming pool is a delight to use and is landscaped all round. 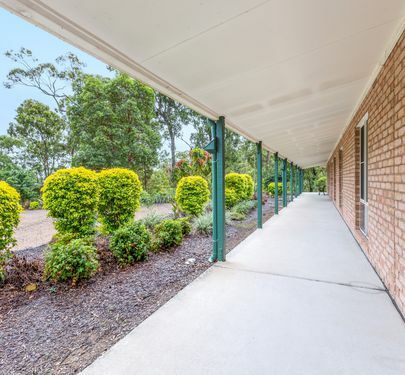 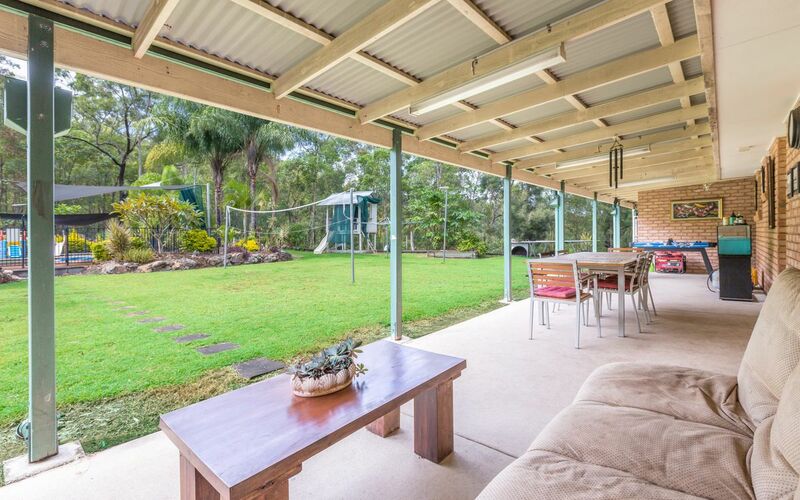 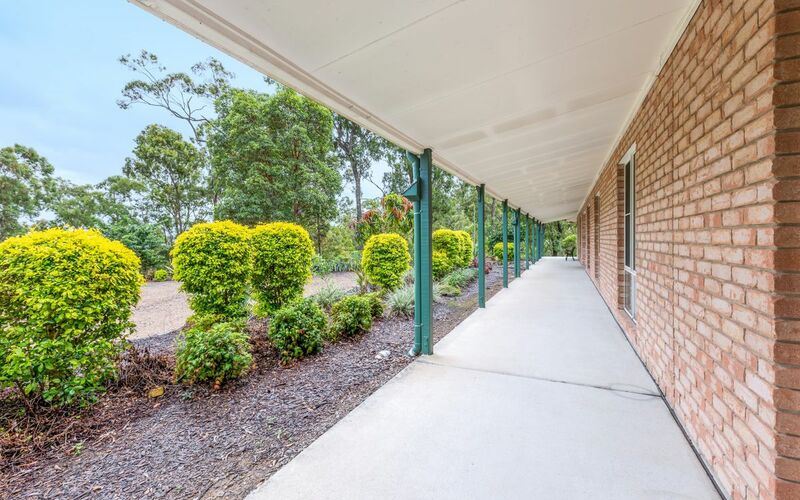 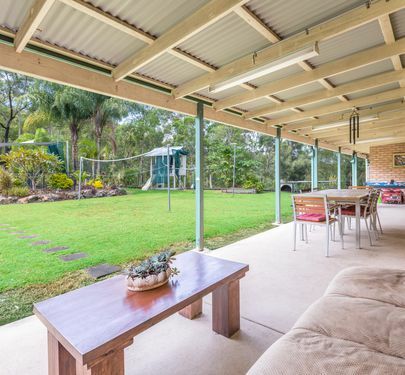 Enjoy the afternoon bar b que off the full length verandah. 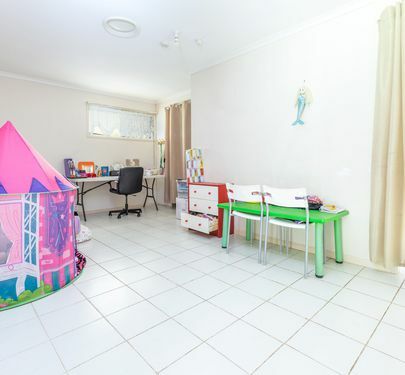 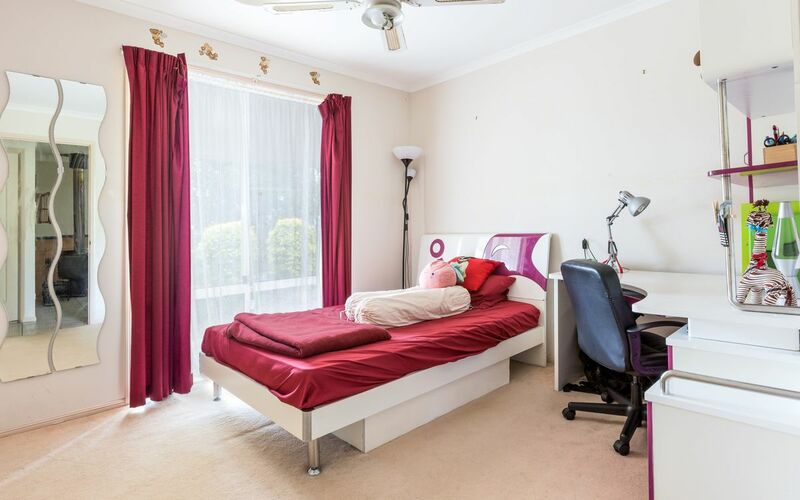 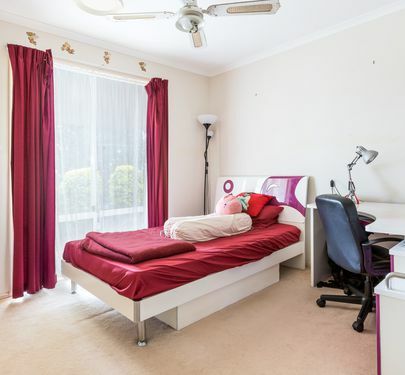 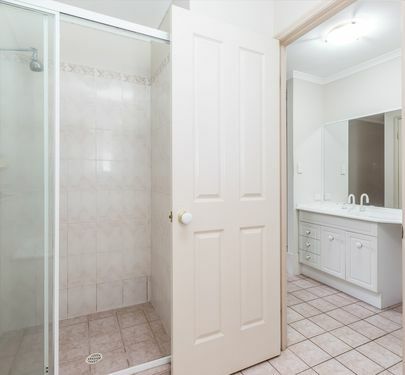 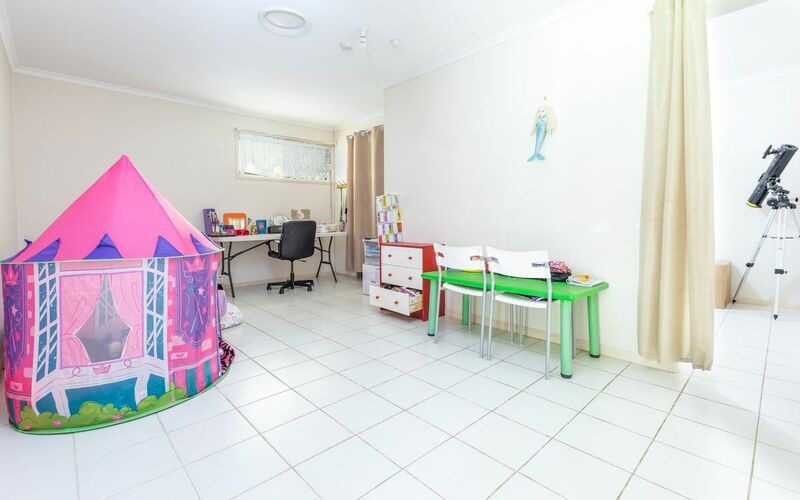 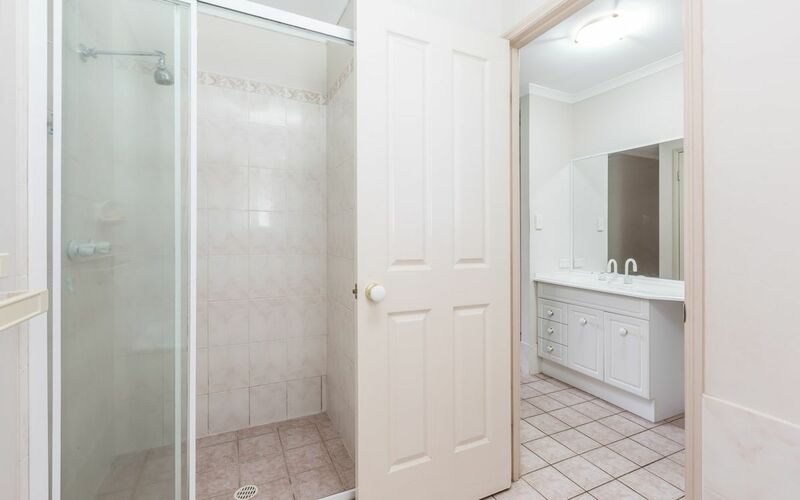 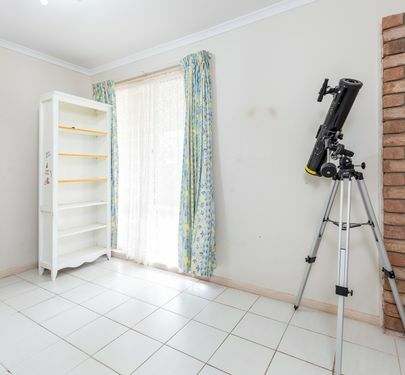 If privacy is want you want then this property is for you. 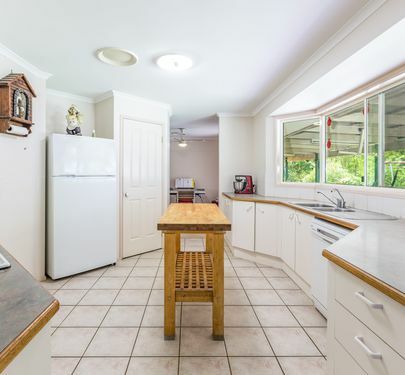 For car garage or work shop massive potential.